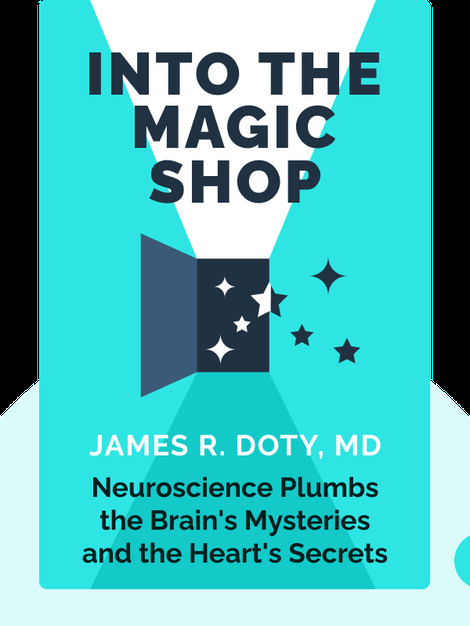 Into the Magic Shop (2016) reveals details of Dr. James R. Doty’s research into the symbiotic relationship between the heart and brain, and how the practice of meditation can strengthen this bond. 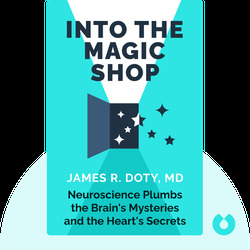 Dr. Doty uses both scientific and personal insight to illuminate his studies and demonstrate how important it is to have a compassionate heart as well as a curious mind. James R. Doty, MD is a neurosurgeon and professor at Stanford University’s Department of Neurosurgery. He is also a philanthropist and the director and founder of the Center for Compassion and Altruism Research and Education, which proudly includes the Dalai Lama among its benefactors.